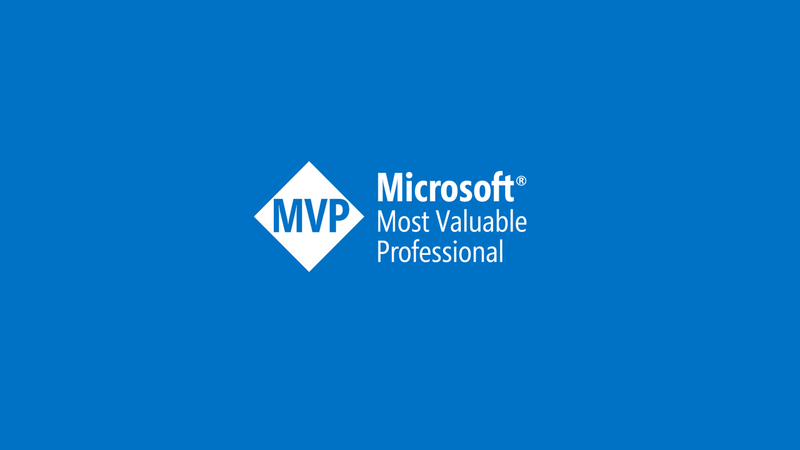 I am very honord to be a part of the Windows Insider MVP Program. Together with a lot of MVPs around the world we meet at Microsoft HQ at Redmond. I will thank Tyler and Joe for this awesome program with a lot of sessions and visits. Thank you so much for these awesome 10 days. I am very honourd to be an Office Server and Sevices MVP for the class 2018/2019. 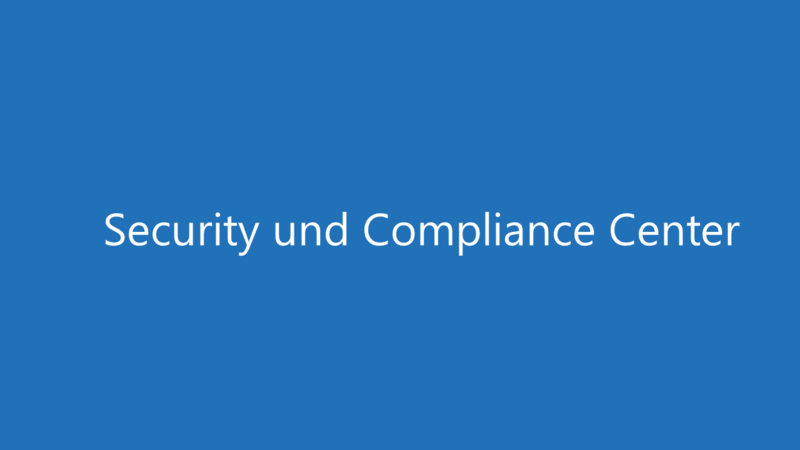 It´s now the 6th year as a part of this awesome MVP Community. 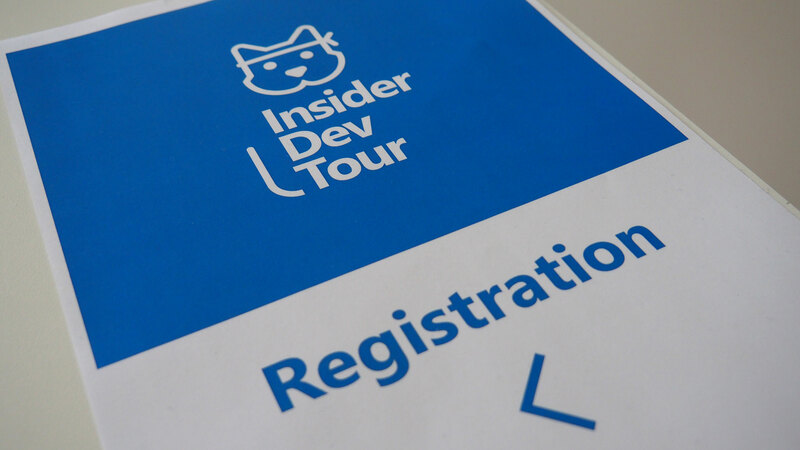 In the last week on Thursday on June 14th 2018 I organized the #InsiderDevTour worldwide with the venue Cologne. In this connection I worked 3 Month for this daily event with more than 100 attendees and 6 speakern. Since the last two weeks you will see an change of the name of the Administrator Center. 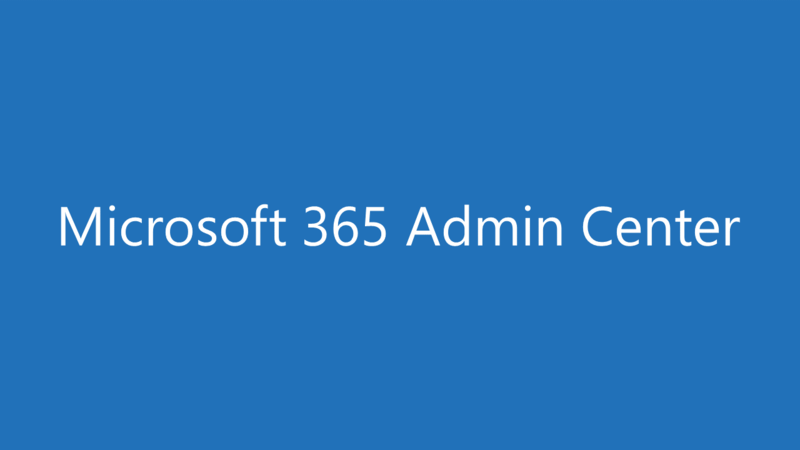 Microsoft change the name from “Office 365 admin center” to “Microsoft 365 admin center”. This is only a change of the name. 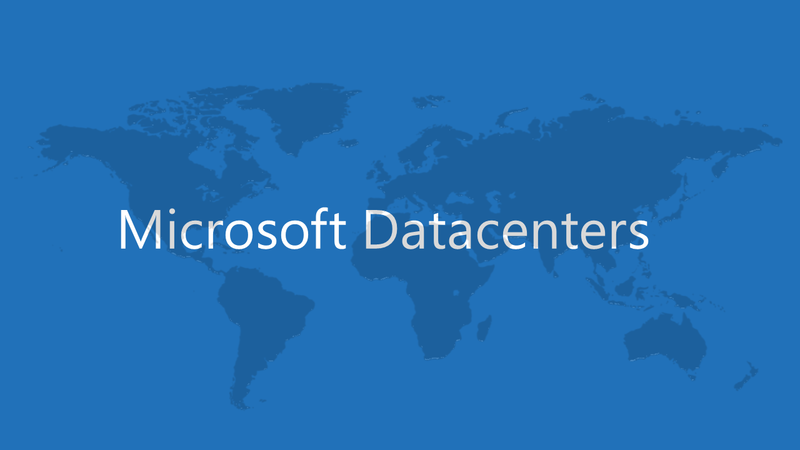 All of the admin centers will be now Microsoft 365 admin centers in the Microsoft Global Cloud. 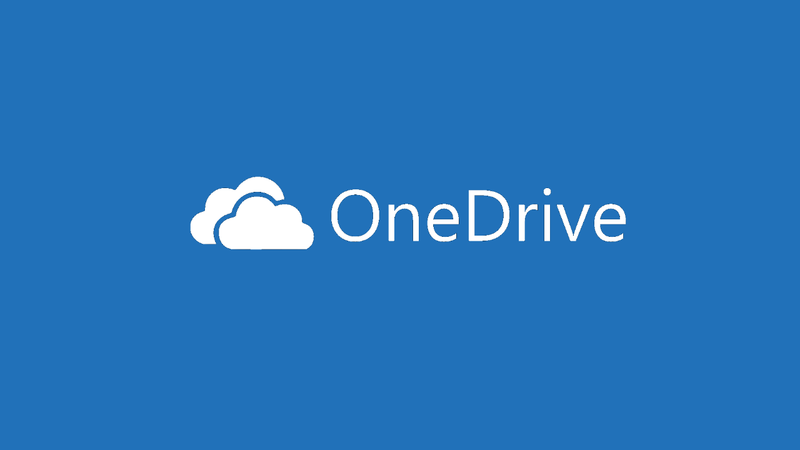 This is more easier for Microsoft and for you, if you booked the biggest License M365 E3 oder E5.